Released in 2016, this floral unisex perfume summons scents from an otherworldly garden. 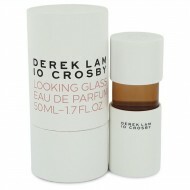 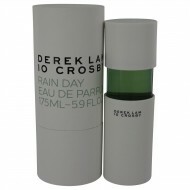 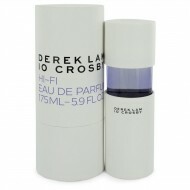 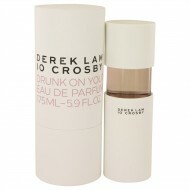 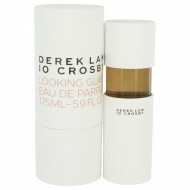 The highlig..
Derek Lam 10 Crosby Rain Day is an energizing, sharp scent with men and women in mind. 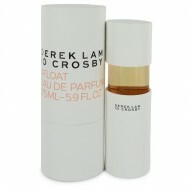 With subtle, .. 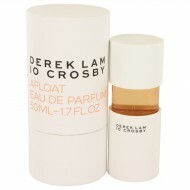 Released in 2016, this warm fragrance designed by Derek Lam 10 Crosby has the adventurer in mind. 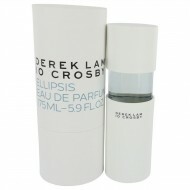 De..
Ellipsis is a warm, exciting fragrance for women launched by Derek Lam 10 Crosby. 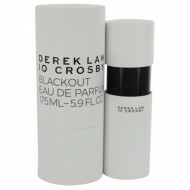 Sandalwood acts as..